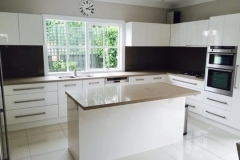 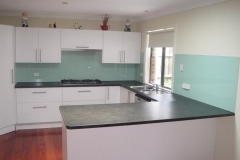 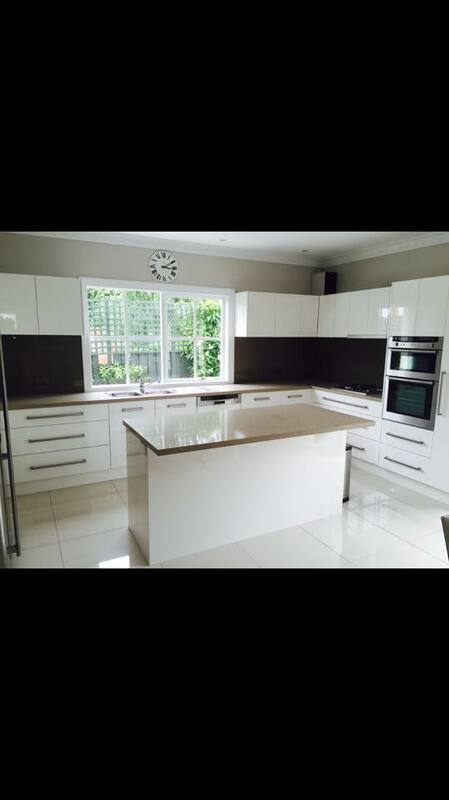 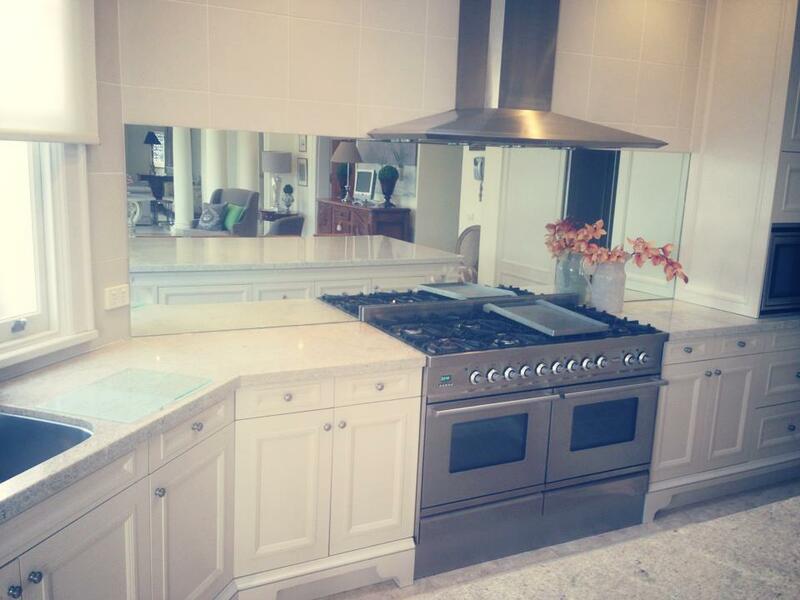 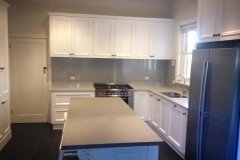 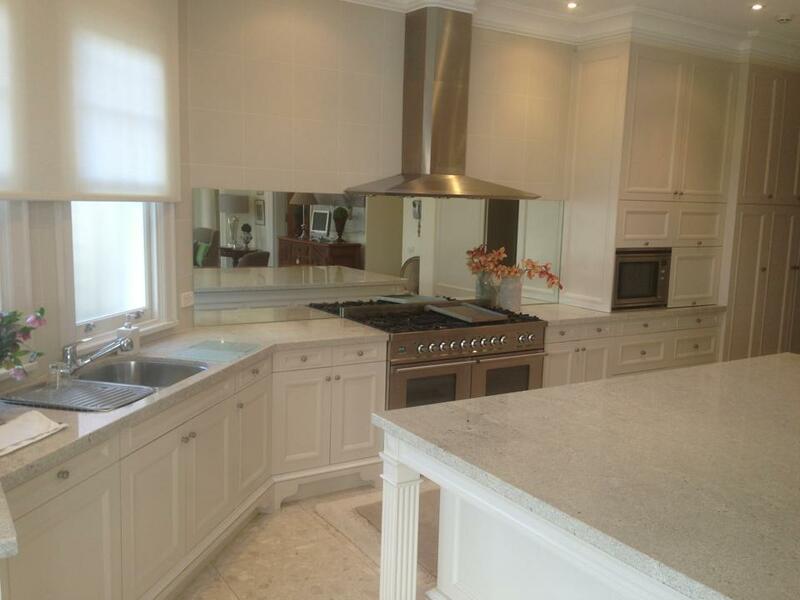 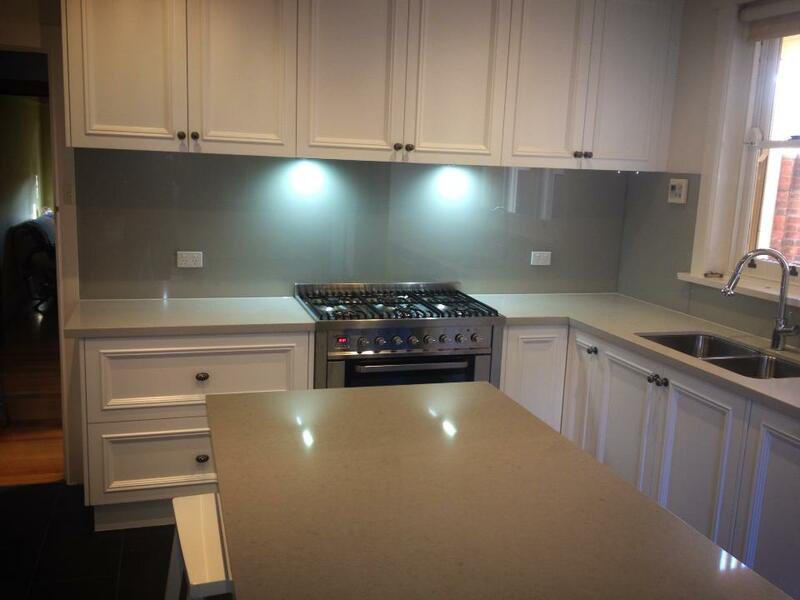 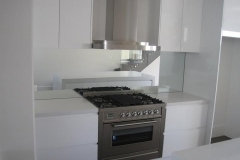 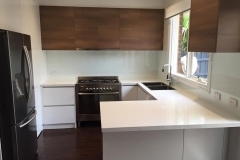 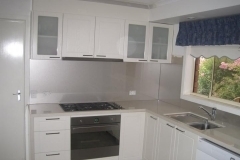 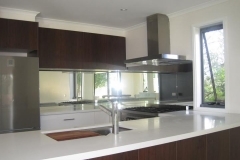 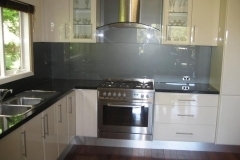 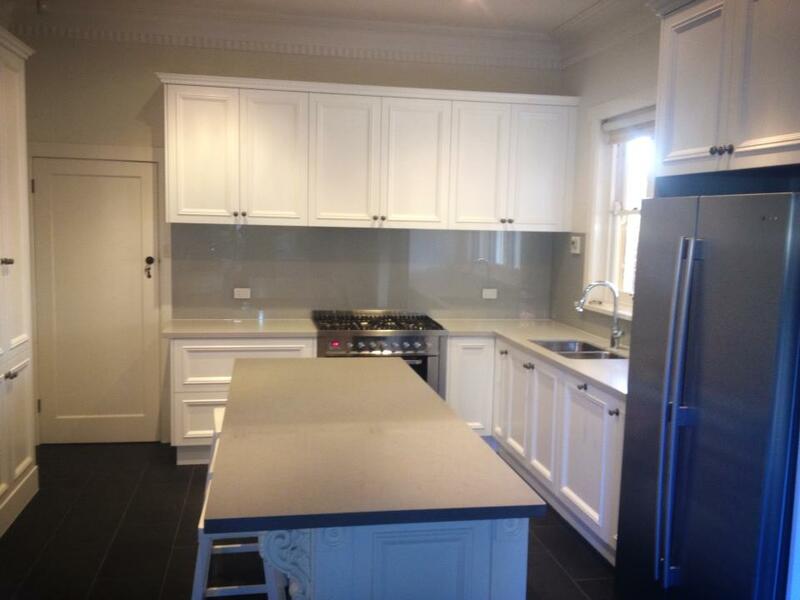 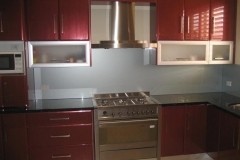 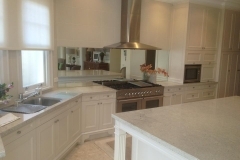 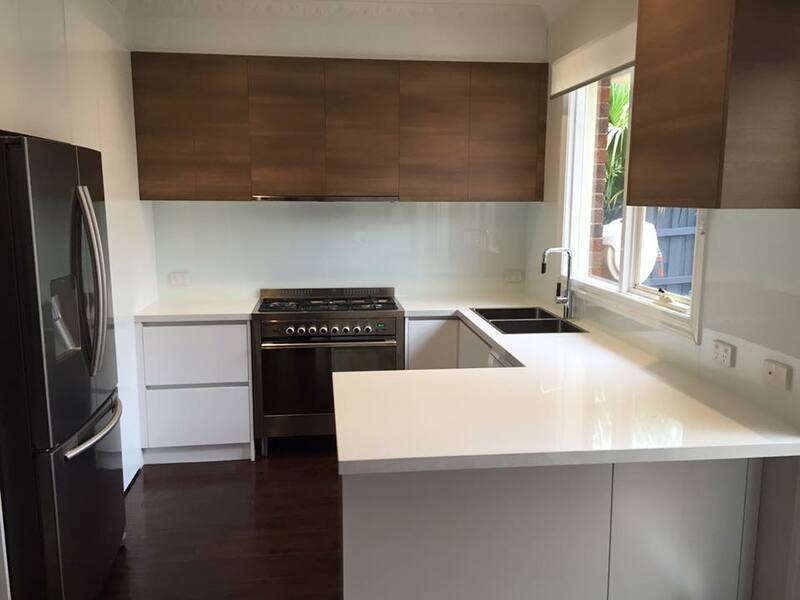 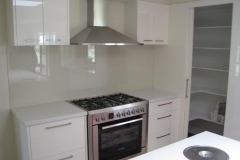 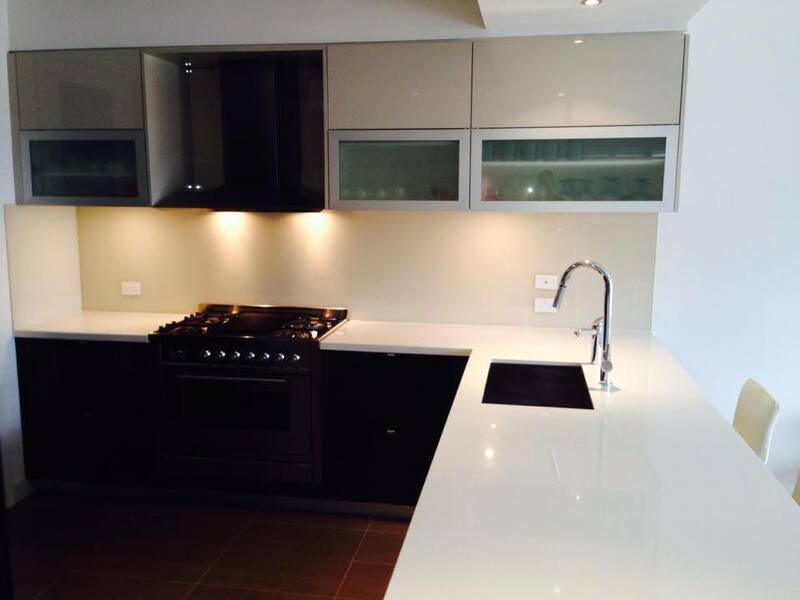 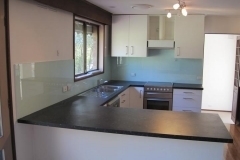 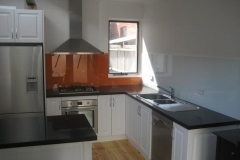 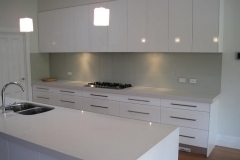 Kitchen Glass Splashbacks In Melbourne. 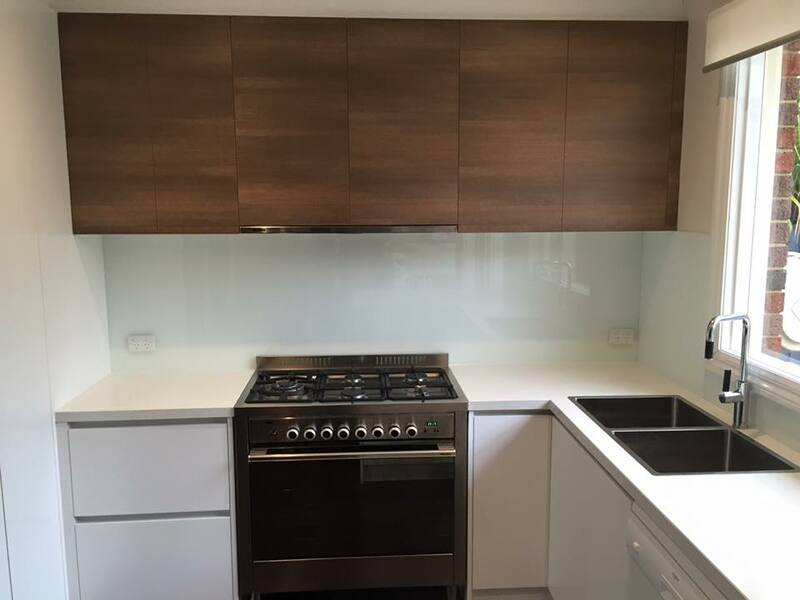 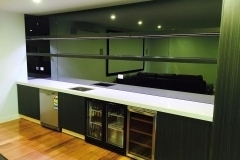 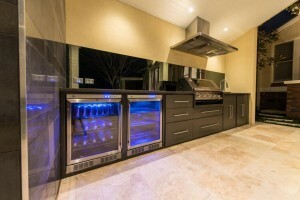 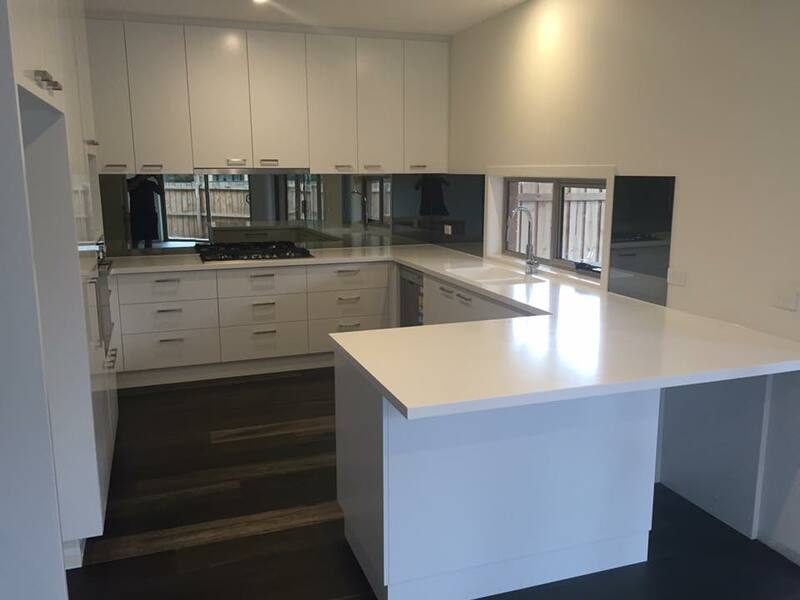 Matthew’s Glass and Glazing supply and install Glass Splashbacks for kitchens and bathrooms in Melbourne. 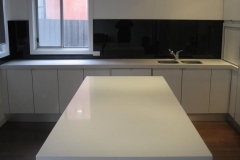 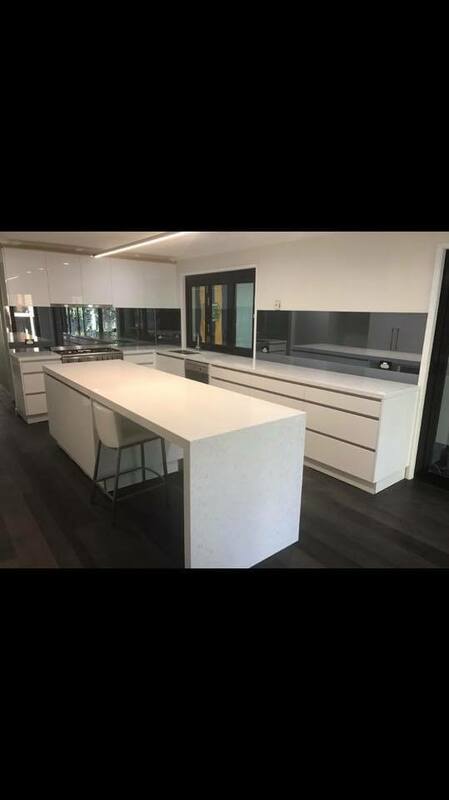 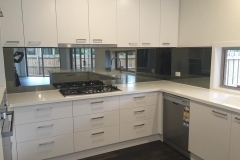 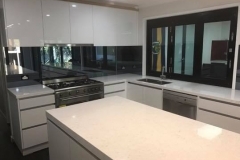 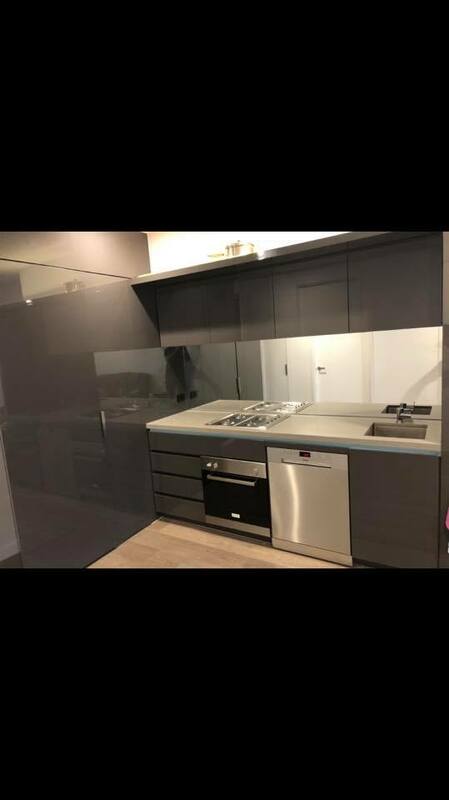 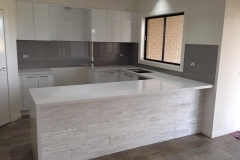 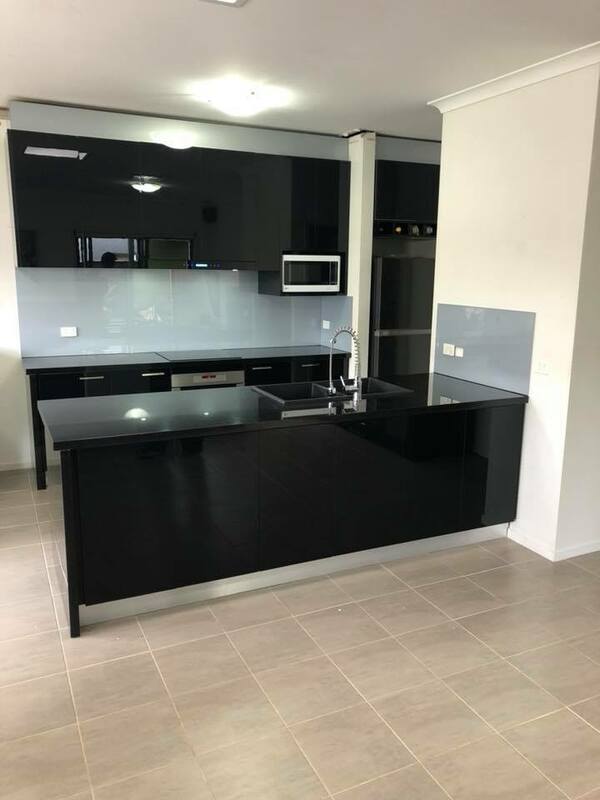 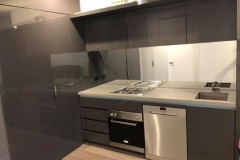 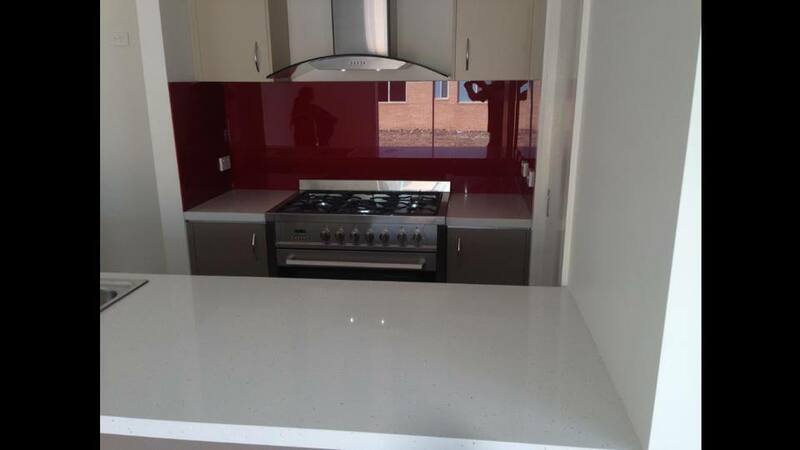 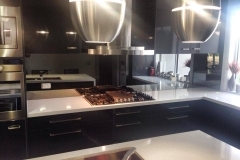 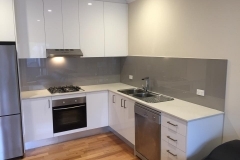 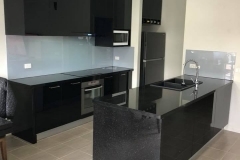 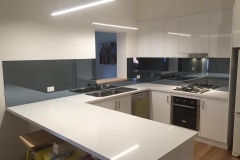 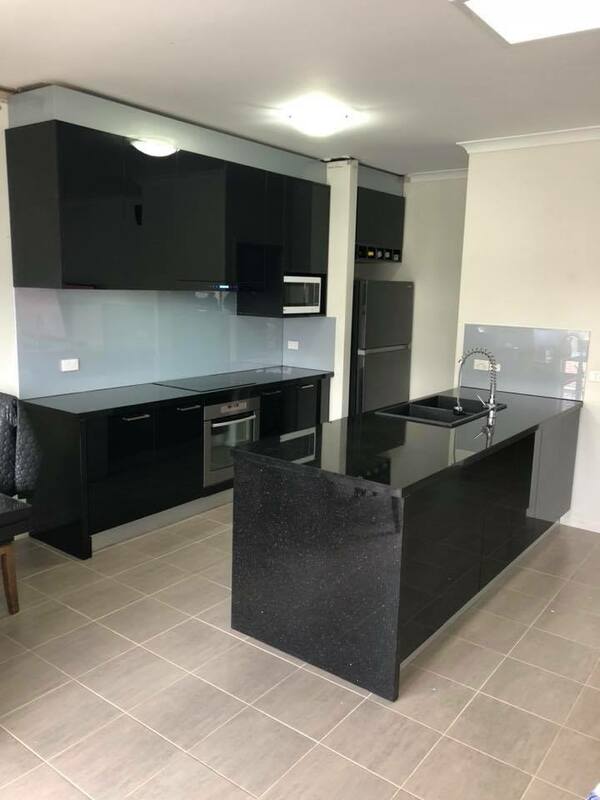 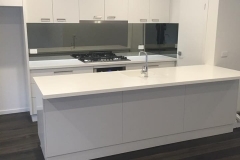 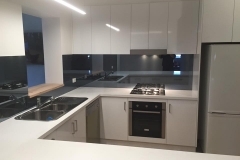 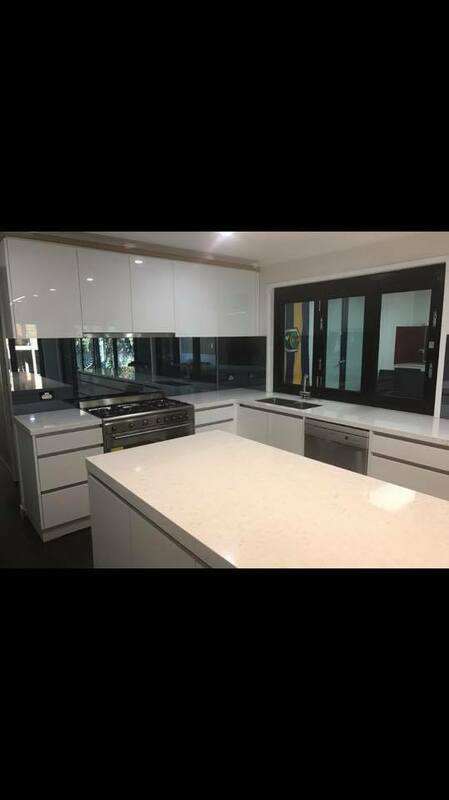 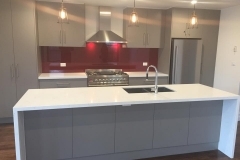 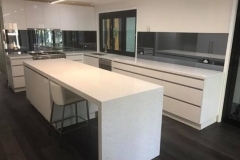 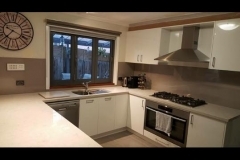 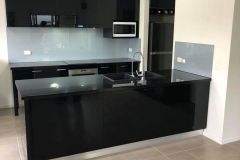 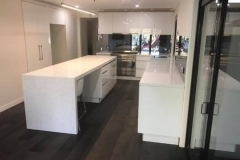 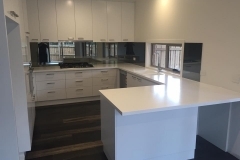 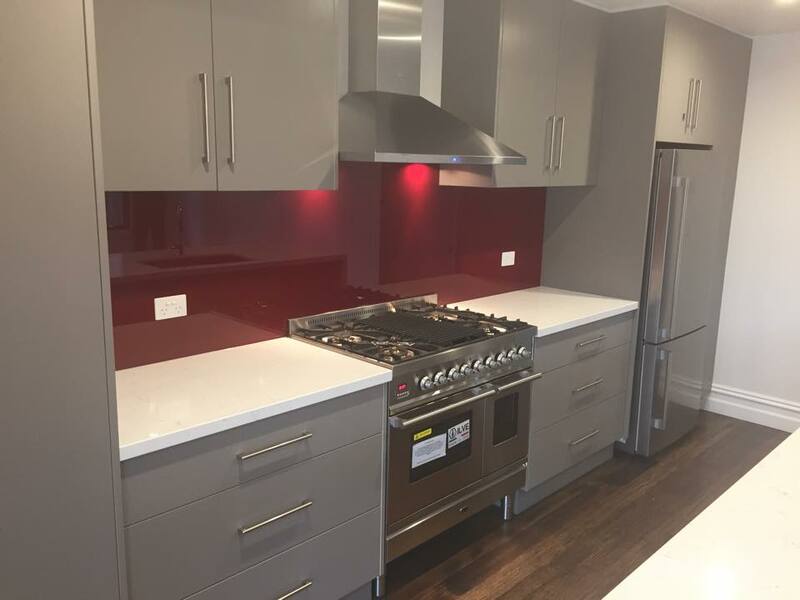 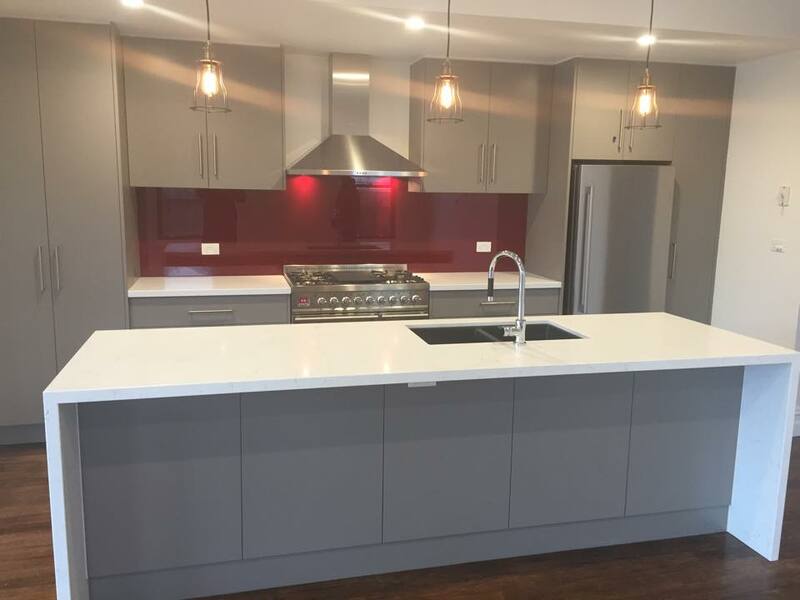 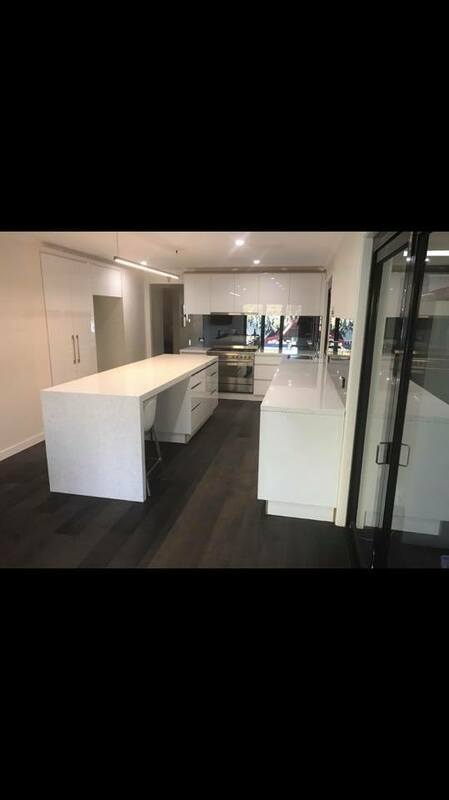 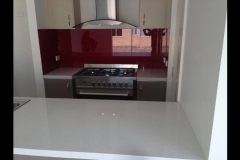 So if you are looking for an affordable and attractive kitchen glass splashback or a glass splashback and you are located in Melbourne then contact Matthew’s Glass today. 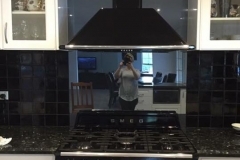 Why So Popular With People? 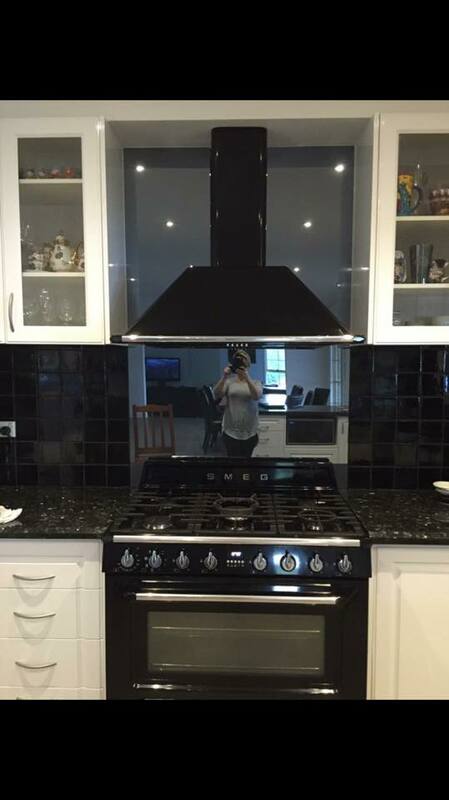 Because It Delivers The Results! 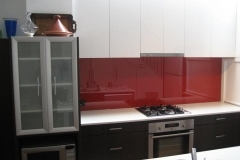 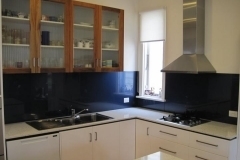 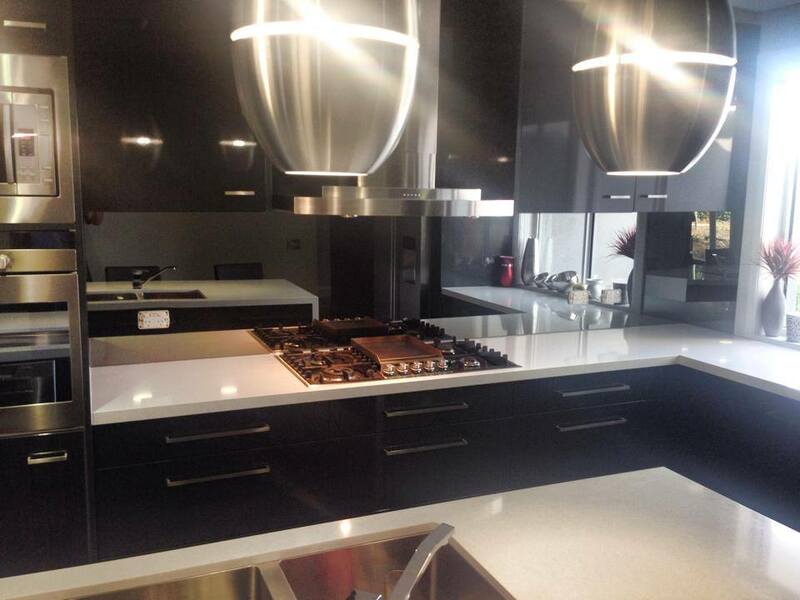 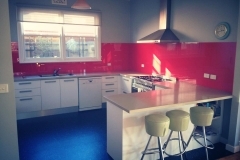 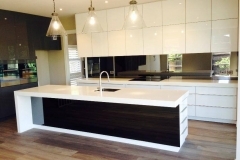 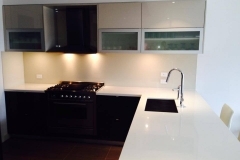 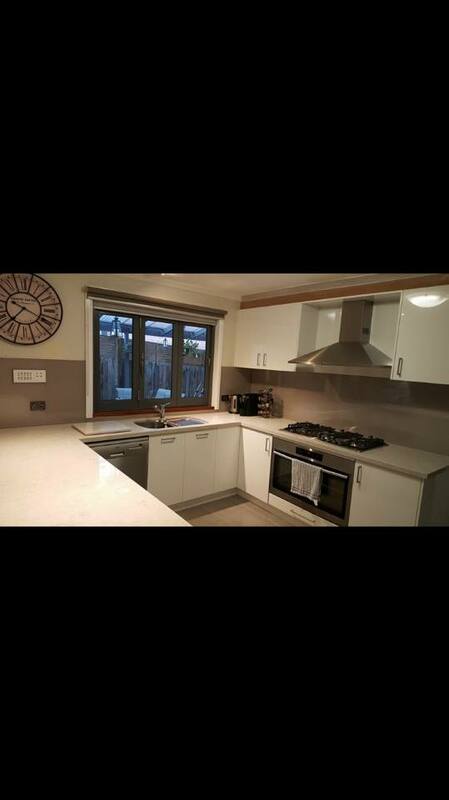 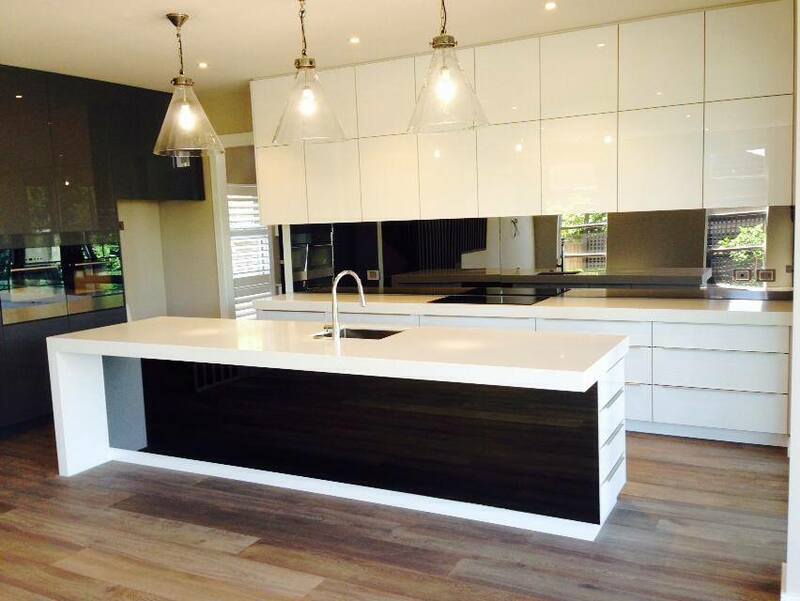 Glass splashbacks are now the most popular solutions for new modern kitchen designs. 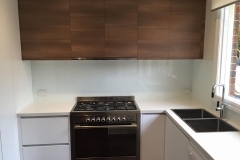 Many people are also now installing glass splashbacks in bathrooms as well. 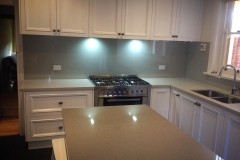 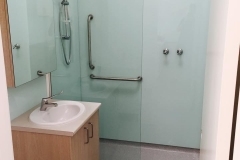 It makes sense to install bathroom and kitchen glass splashbacks as the colours options are endless which gives you total control of the look and design of your kitchen or bathroom. 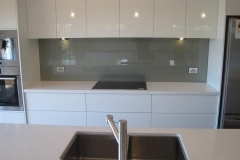 Matthew’s Glass can supply unlimited bathroom and kitchen glass splashbacks with finishes that are as individual as your imagination. 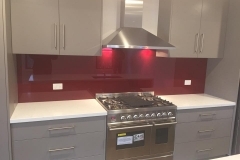 We utilise computer colour-matching technology with a unique additive that can be applied to almost every type of glass. 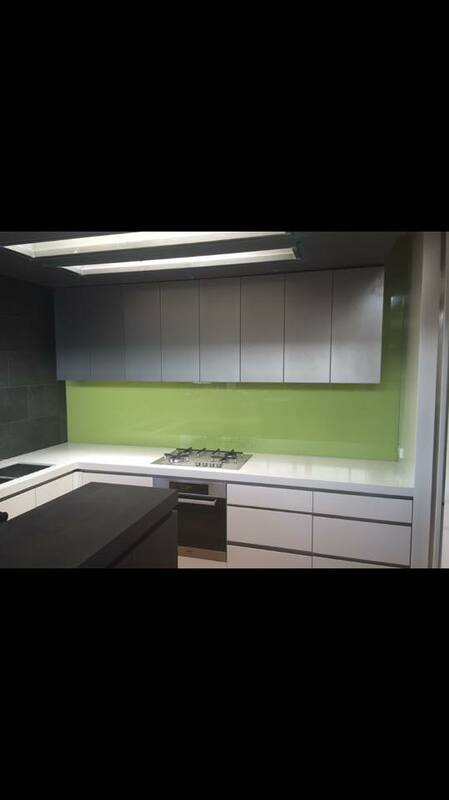 Add to this a range of metallic and pearlescent finishes as well as textured decorator coatings, and there is next to nothing that can’t be achieved. 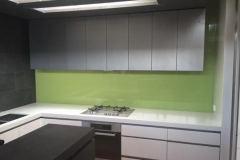 Matthew’s Glass can provide standard or custom designs in a number of colours, finishes and sizes to suit your style and budget. 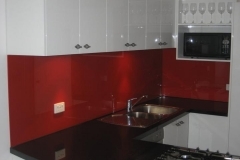 The myriad of colour choice allows you to enhance your kitchen decor or make a bold statement. 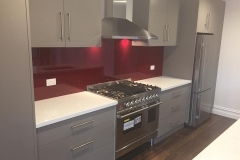 Passionate To Offer Your TheComplete Service! 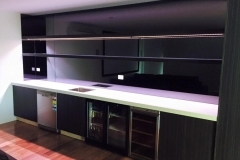 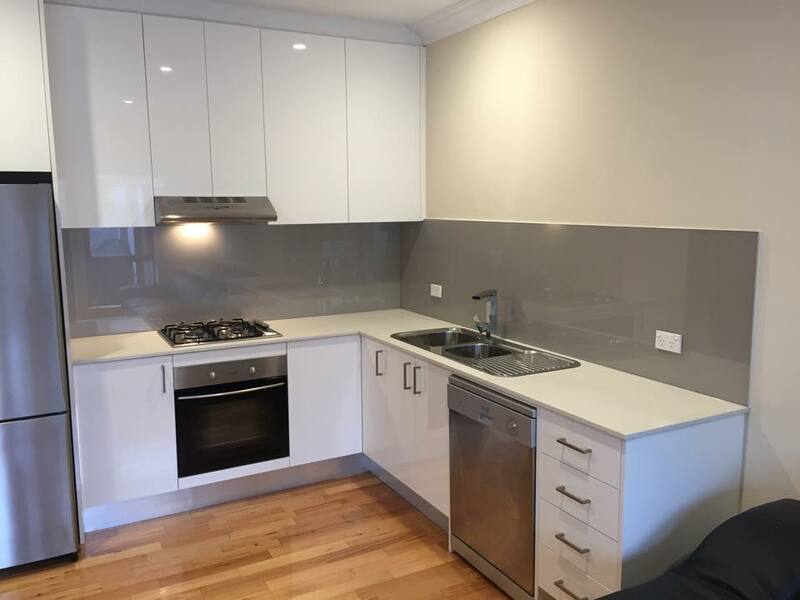 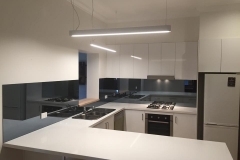 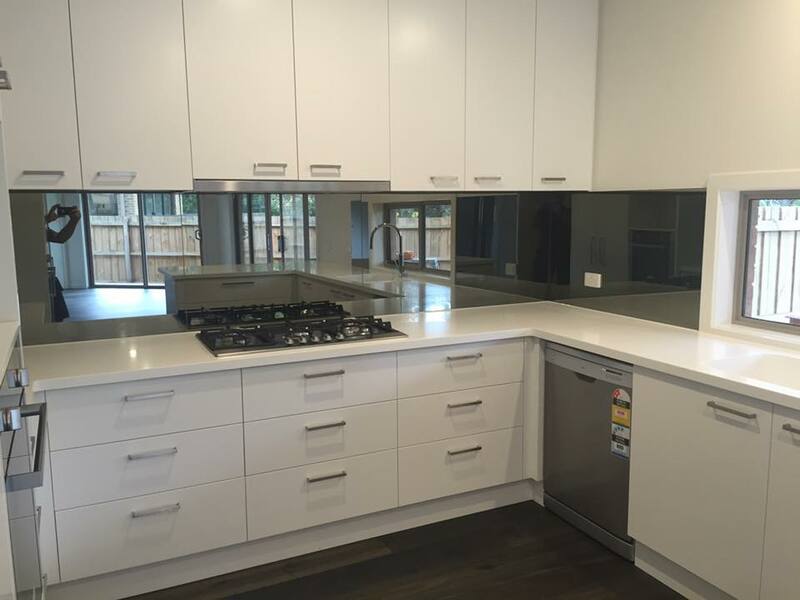 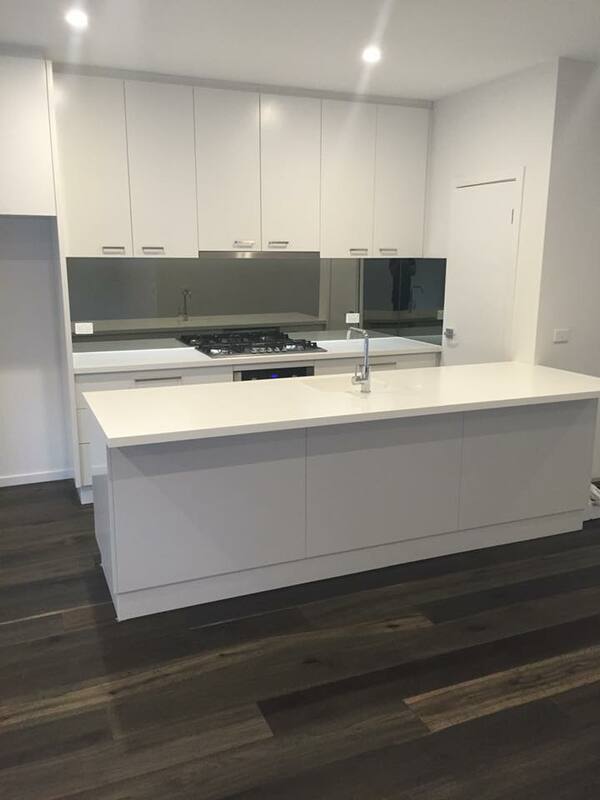 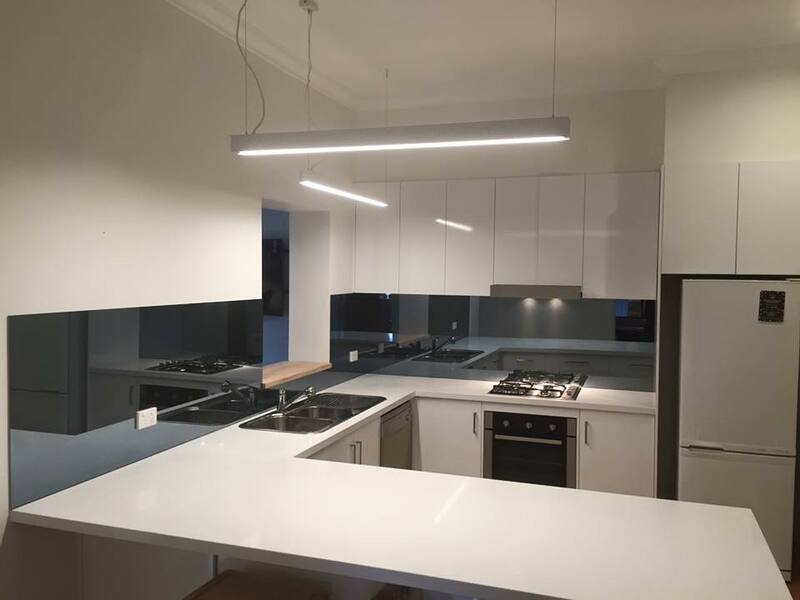 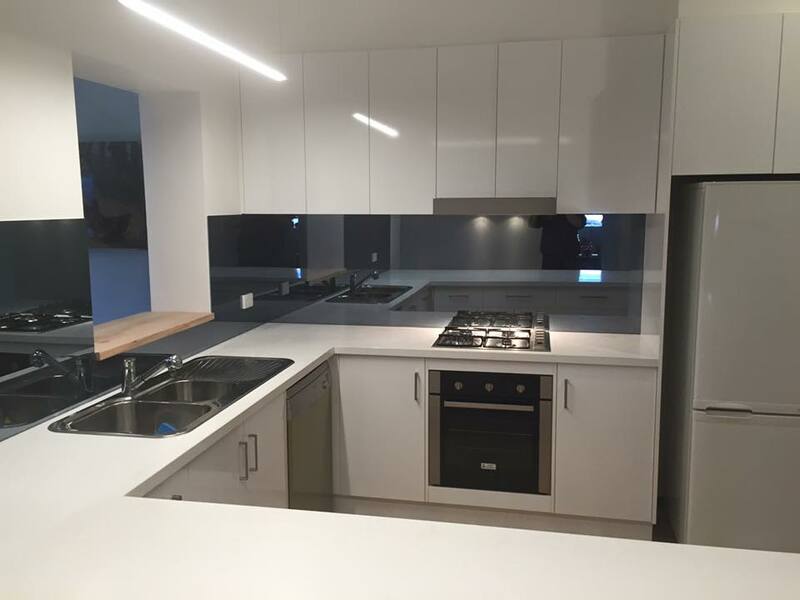 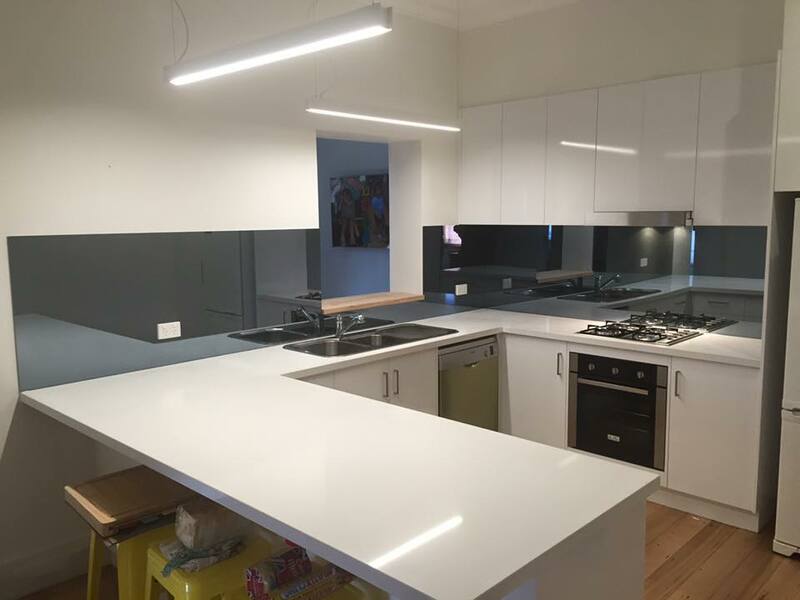 So if you are looking to get high quality kitchen glass splashbacks installed in your Melbourne property – then contact us today! 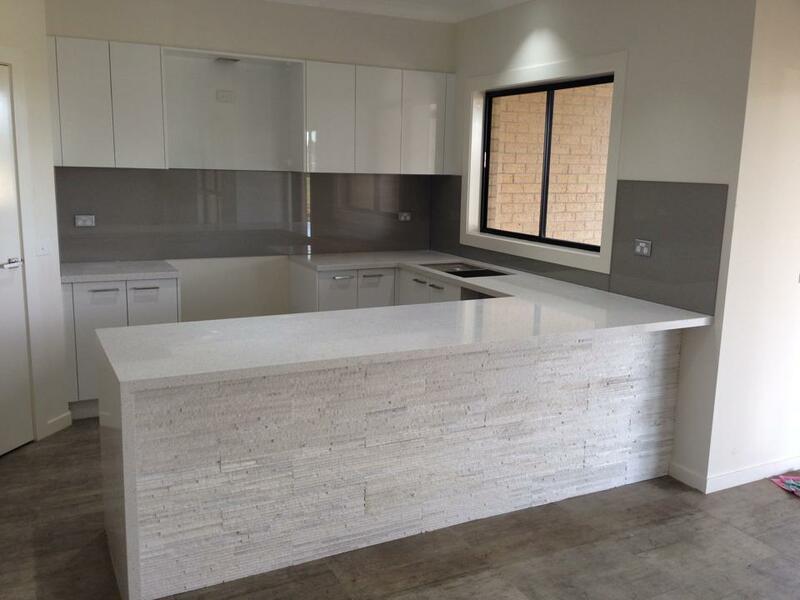 You can call us directly on 9338 2279 or on 0417 553 922 for your Free Quote! 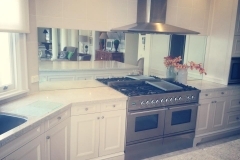 We are ready to help you right now!